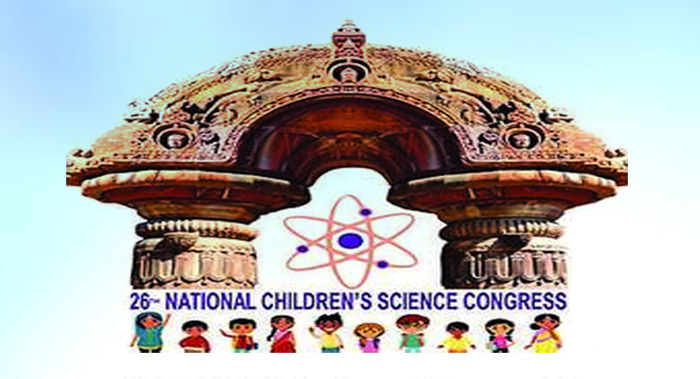 Children from across India and abroad will participate and showcase their creativity at the 26th Science Congress that will kick off at Sikhya O Anusandhan (SOA) deemed-to-be university here in Bhubaneswar from 27th December. Children who will be taking part in the event are between 10 and 17 years both from formal schools and those who aren't in schools or differently-abled. The event is supported by the National Council for Science and Technology Communication (NCSTC), which aims at providing a platform to children for displaying their addition in science and also grasp ideas from others' novels and, at the same time to prompt them to think over societal problems and eventually try to solve them.